You are absolutely right that his death will make the tragedy of the story in Mockingjay all that more real. For better or worse, they will be remembered as his last moments on film, similar to Heath Ledger in TDK, who also died too young in a similarly shocking manner. I know TDK wasn’t his Ledger’s last film, but its the last one anyone remembers him in, and the turmoil of the joker seemed, in retrospect, to match the inner turmoil of the actor. 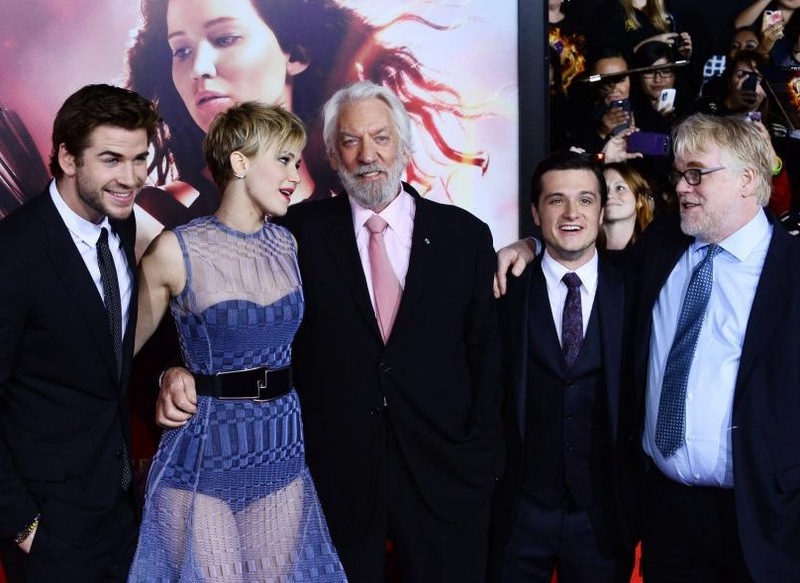 You are right to point out that like Plutarch, PSH was so much more than what we see on the surface. The franchise is honored to be a small part of his wonderful legacy.